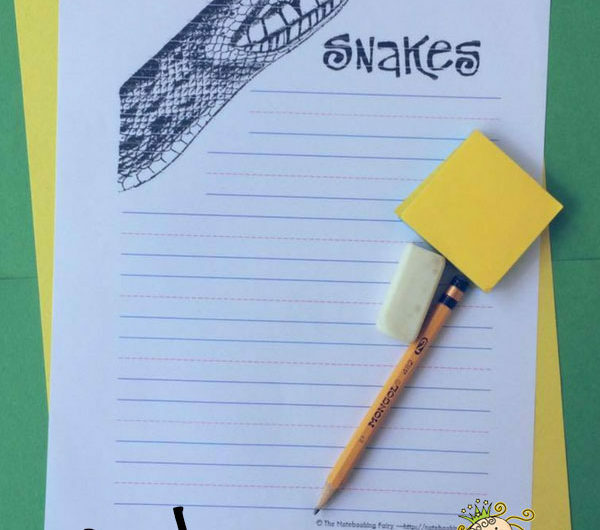 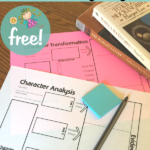 Here is the third set of notebooking pages to go along with chapter five of A World in a Drop of Water, an easy introduction to microscopic organisms. 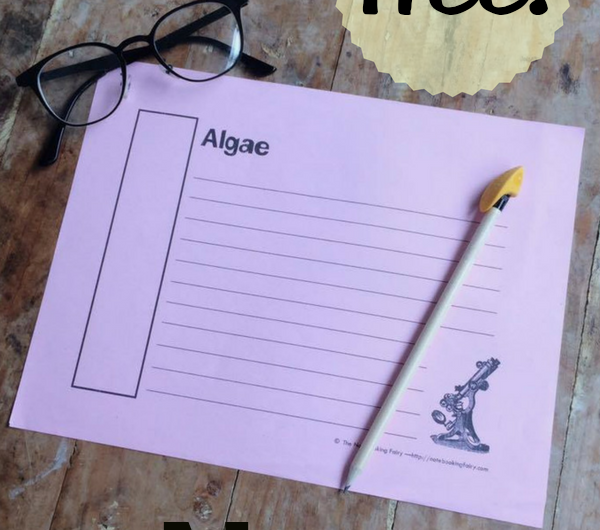 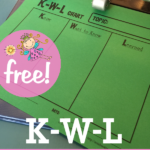 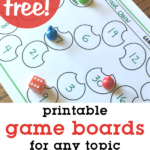 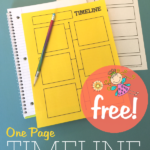 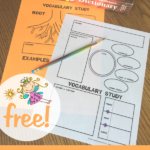 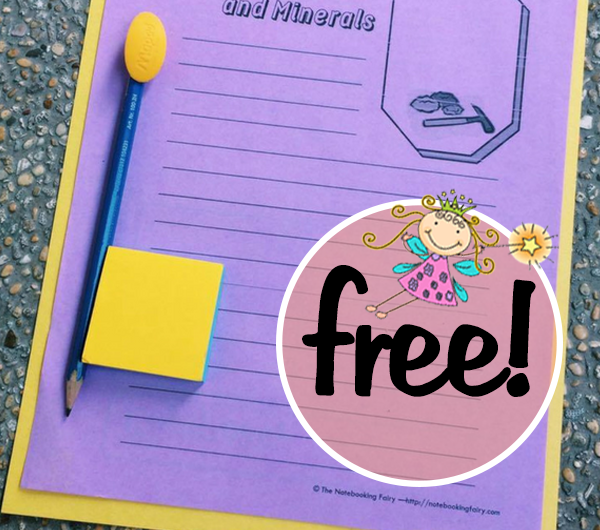 Algae is the topic of these free printables which include pages for spirogyra and volvox. 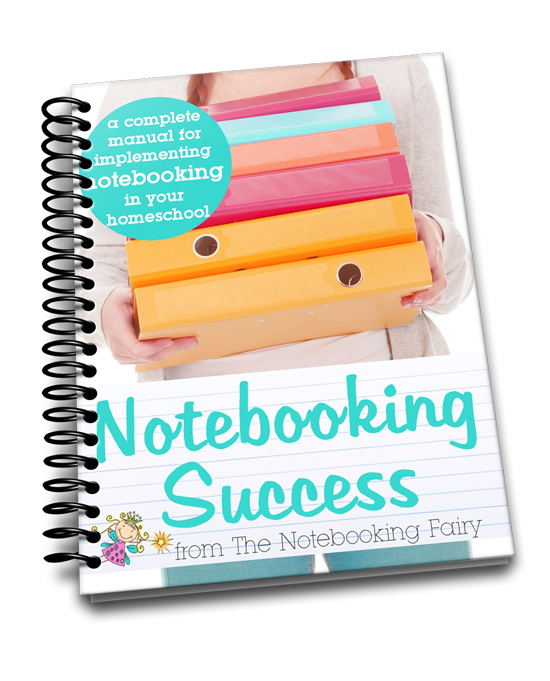 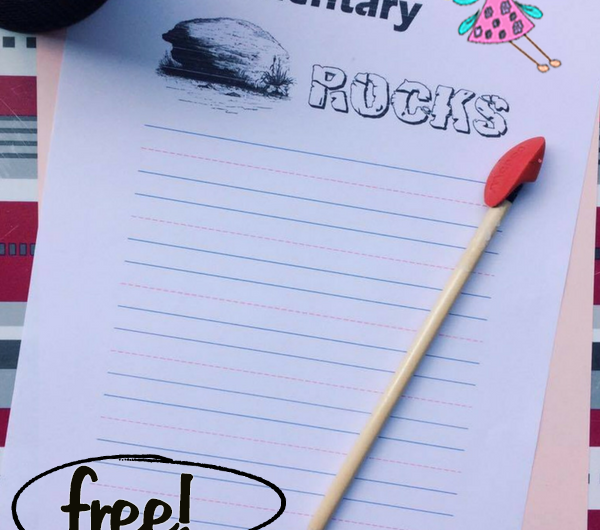 Click the thumbnails below to download the PDF notebooking pages.